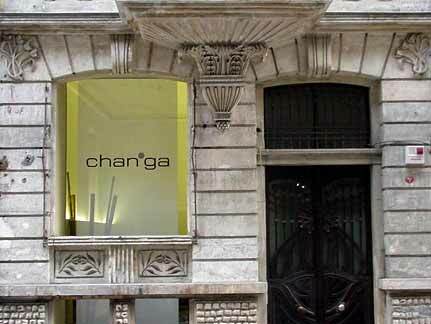 Sandwiched in with fluorescent-signed donor kebab joints in the Taksim neighborhood of Istanbul, Changa doesn't look like much from the street, despite being housed in an historic Art Nouveau townhouse. Inside, the multi-level restaurant is spare and chic, and delivers excellent food. The grilled eggplant starter was simple, smoky, creamy deliciousness, but perhaps most memorable were the Anatolian wines. We were so impressed by both the white and red varietals that we ordered them by the case for home.